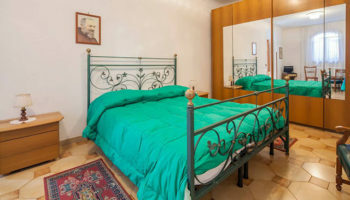 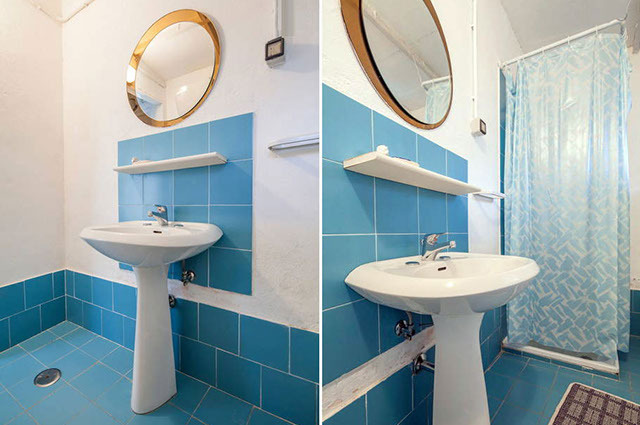 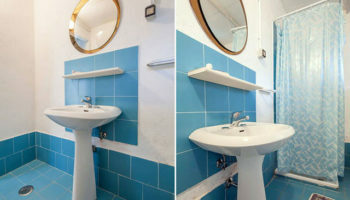 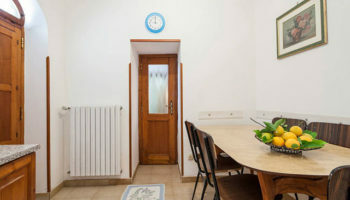 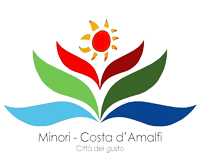 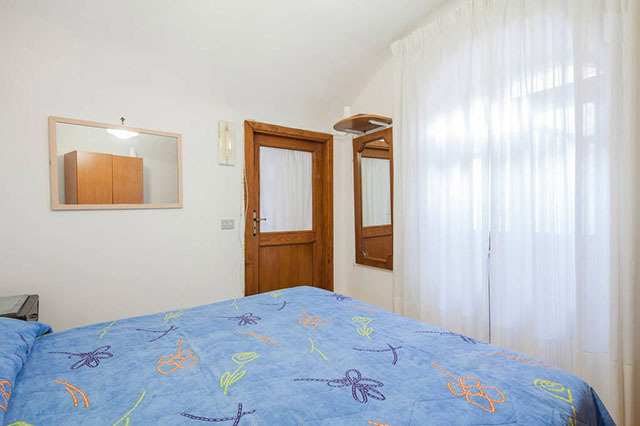 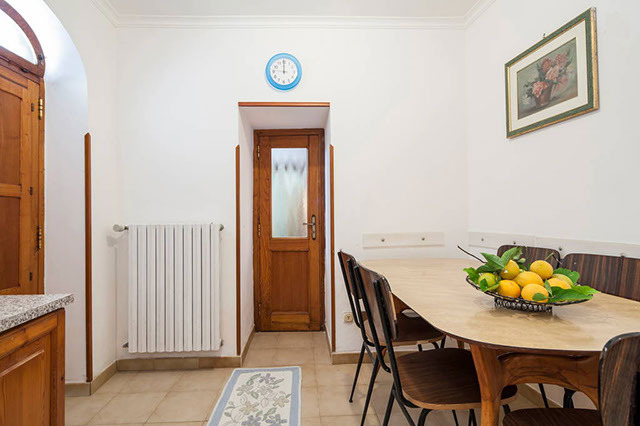 The Holiday House Europa apartment is situated in the town of Maiori, 200 metres from the sea. 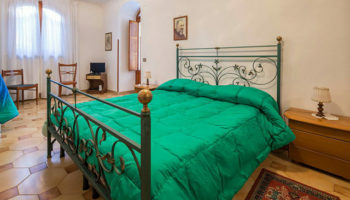 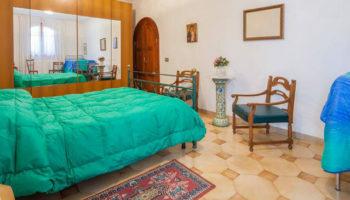 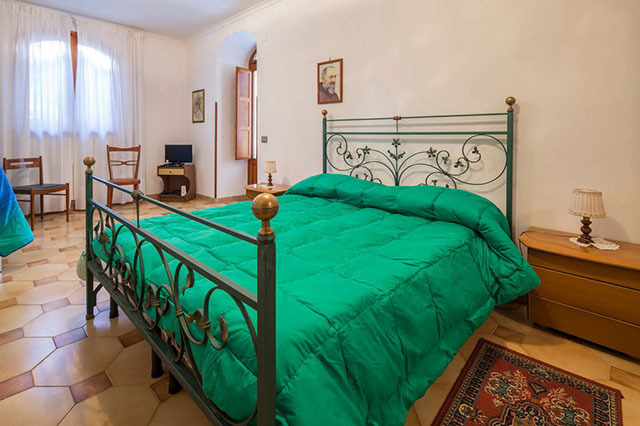 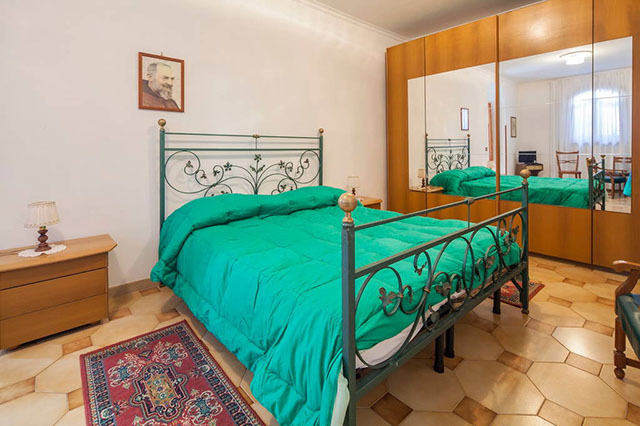 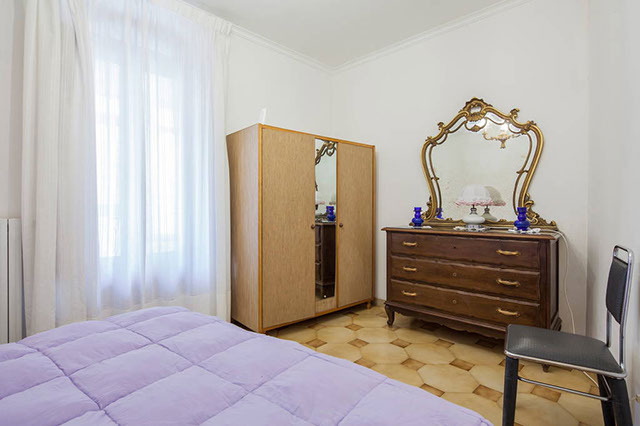 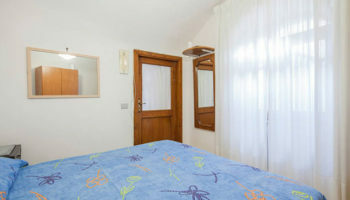 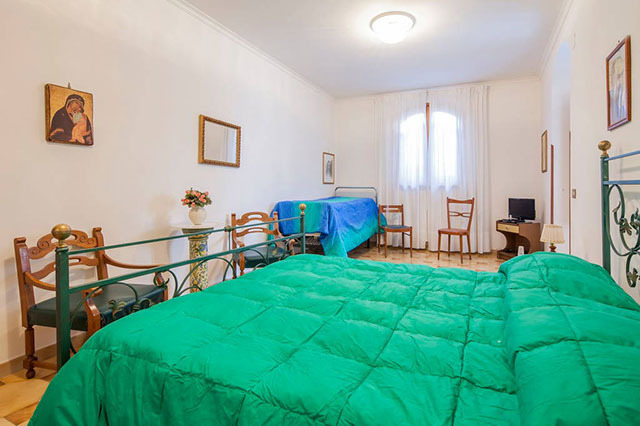 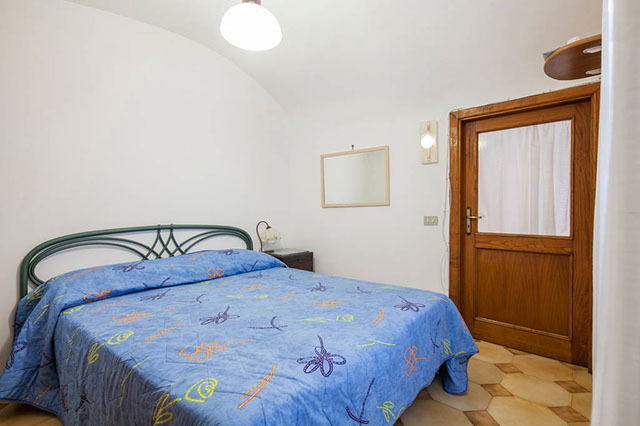 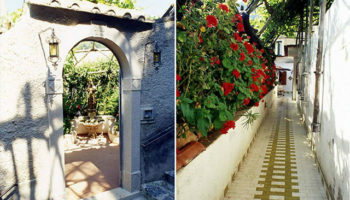 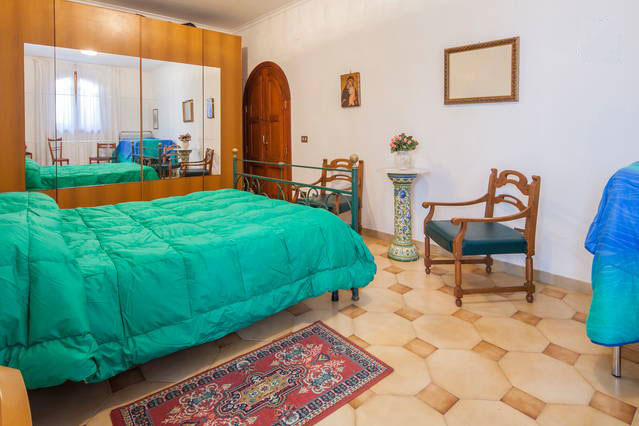 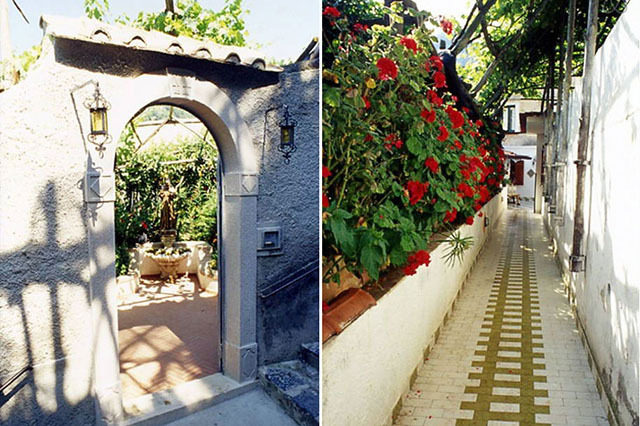 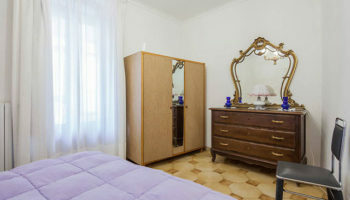 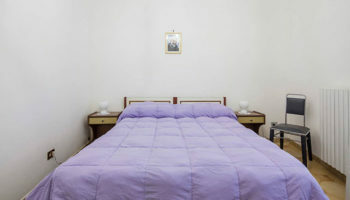 The apartment has 25 steps leading up from the road, and it is surrounded by a luscious Amalfi coast garden. 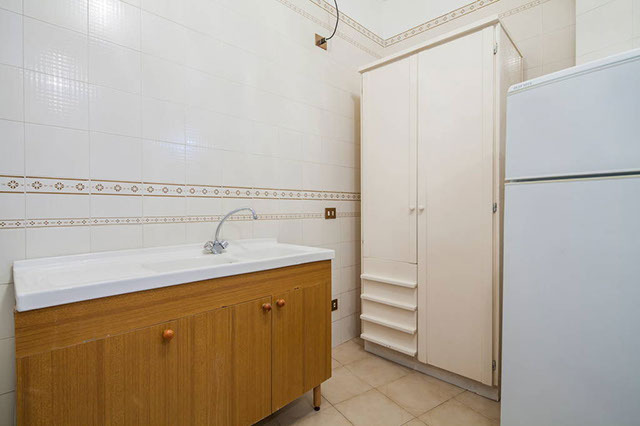 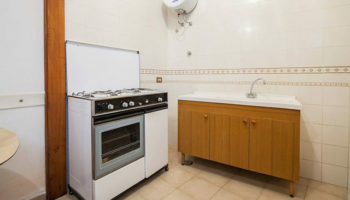 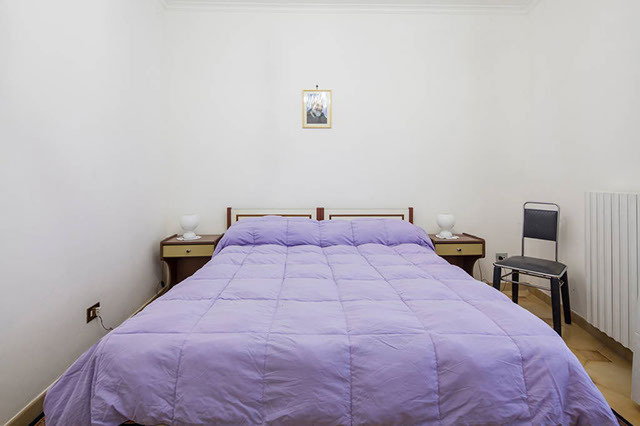 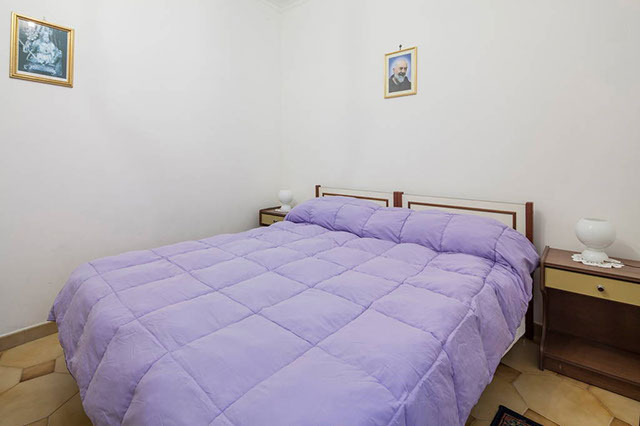 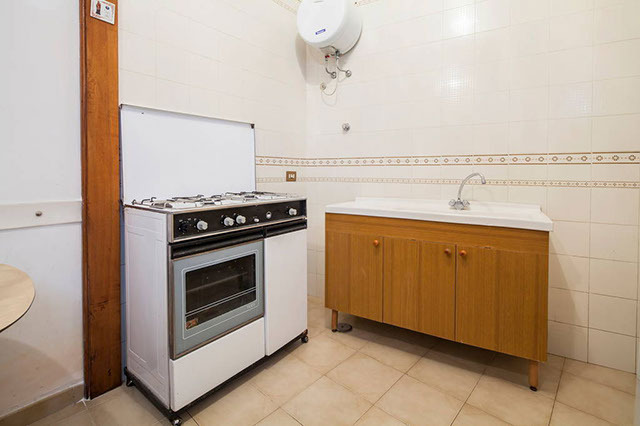 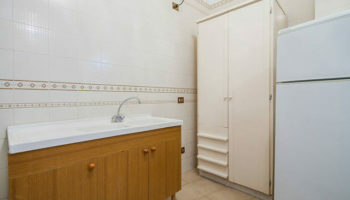 The apartment also consists of 3 bedrooms, 2 bathrooms and a kitchen.